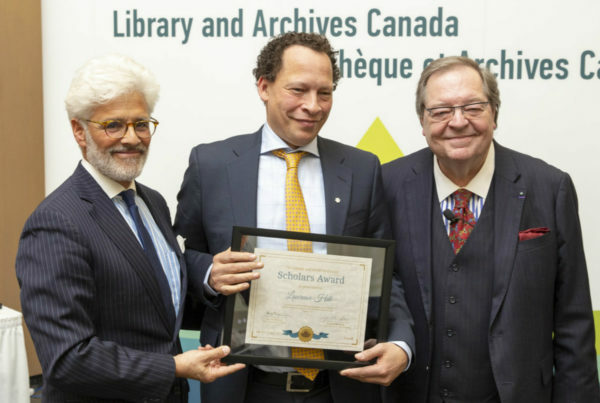 Library and Archives Canada launched the LAC Foundation on April 2 by announcing the five recipients of the inaugural LAC Scholars Award. 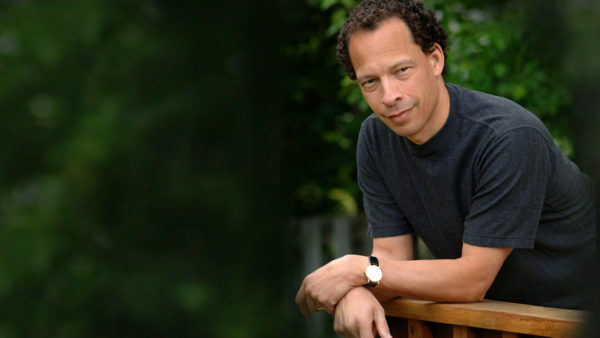 The distinction is presented to individuals who have championed Canada’s literary and historical heritage. The LAC Foundation will work to make the library, famed as the fourth largest in the world, more available to Canadians and international users, as well as lead fundraising projects for the library. The launch event was attended by 140 guests, including former prime minister Jean Chrétien, who was interviewed onstage by Canada’s chief librarian and archivist Guy Berthiaume.